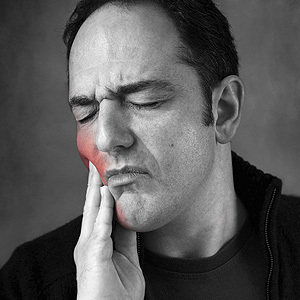 Clicking Jaw: When Should You Be Concerned? - Carlos Abreu, D.M.D. and Mahvassh Abreu, D.M.D.